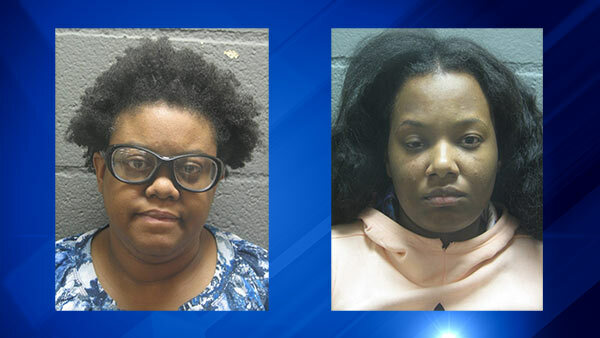 PALATINE, Ill. (WLS) -- The Cook County Sheriff's Office said two employees at Little City, a center for the developmentally disabled in unincorporated Palatine, have been charged with battery. Police said they were contacted in late January by the Department of Children and Family Services about an alleged battery on Dec. 1, 2016, in which one employee was accused of punching an 11-year-old boy with special needs and also hitting him with a bucket while another employee allegedly held him. The boy was treated at the time for non-life threatening injuries, police said. The boy was a resident at Little City. Ronkeia Harper, 22, of Forest Park and Lisa Archer, 39, of Palatine were charged on Feb. 12, police said. They have been released on bond.